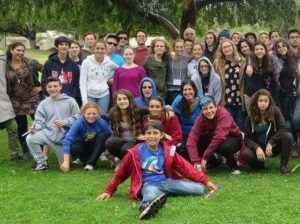 LA Hebrew High students have the opportunity to attend the Kamenir Shabbaton Retreat program at Camp Ramah in Ojai, California. 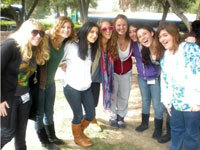 A wonderful component of the Hebrew High program, students attend one weekend retreat at Camp Ramah per year. 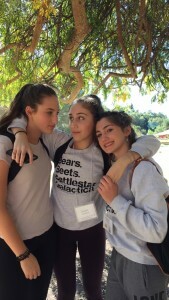 A relevant and inspiring theme is chosen and interactive programs are interspersed throughout the weekend revolving around the theme. 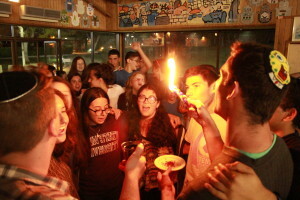 Click on the album names below to see images from our past Shabbatonim!